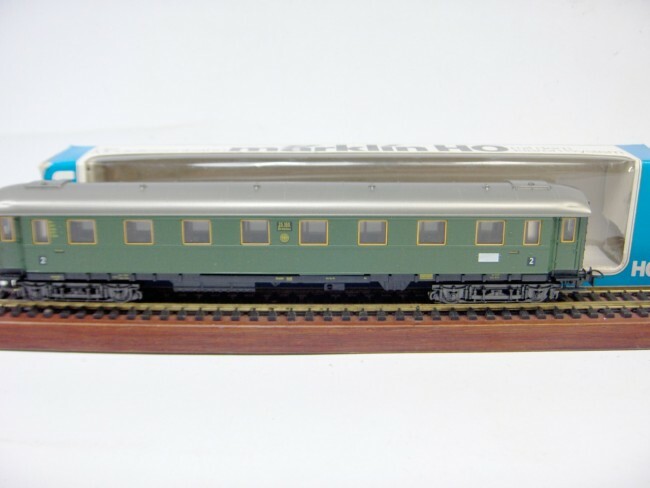 Marklin 4141. Coach + light. As new. 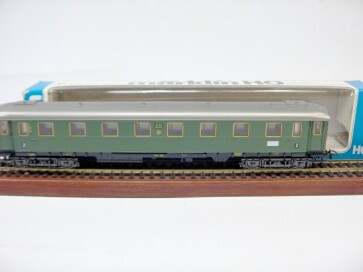 In original box.